Sending out Holiday/Christmas cards is #1 on most peoples list this time of year, just like holiday shopping, there is planning and preparation involved. 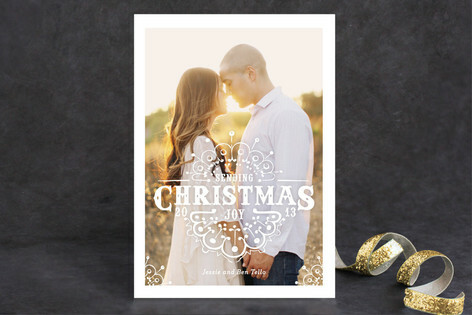 These days most people are looking for holiday cards that are personal, artful and meaningful. 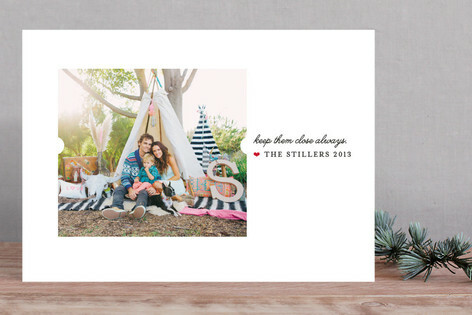 If sending out Christmas cards that are unique and special to you are what you are looking for then Minted is the perfect solution. Why Minted? Minted is the world's premier marketplace for independent design. Their mission is to find exceptional artists and designers all over the world and bring their work to consumers who appreciate great design. 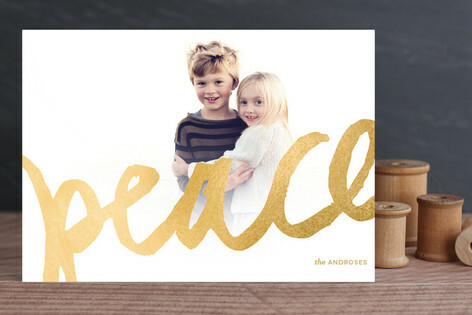 You too can shop Minted this Holiday Season, enter to win a $50 Minted site credit! *Limited to US residents 18 years old and above. Giveaway starts Nov. 17 2013 and ends on Dec 8, 2013 at 12:01 am EST. Winner will be emailed and has 72 hours to respond before another winner is selected. I was not paid for this giveaway or post. The opinions on this item are 100% mine and may vary from others. The sponsor is responsible for providing the prize. I love the new foil pressed cards! I like the Merry Scriptmas design. I would get the holiday map card. We moved from Texas to Minnesota earlier this year. Thanks for the giveaway! I like the Most Wonderful Time card with the foil. I love the gold foil cards!!! I like the be joyful Christmas card. I really love the peace card you posted and also really like the glittering joy card and the overflowing joy card. I have a terrible time choosing just one design and tend to pick several different designs for cards. I love that you can upload your photo and see it on many cards at once. I need to get my cards done, and this would be the perfect incentive as they have some lovely ones. Thanks for the chance to win. I love the Spirit of Christimas card! I like the card aquarelle. My fave is the spirit of christmas card....very nice. I like the Calm-ish + Bright. 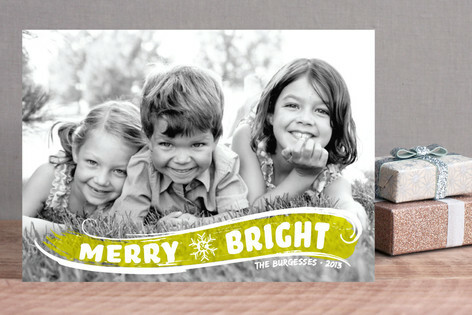 I like the Holly Jolly Wishes Christmas Photo Cards. I love the penguin family holiday non-photo card!